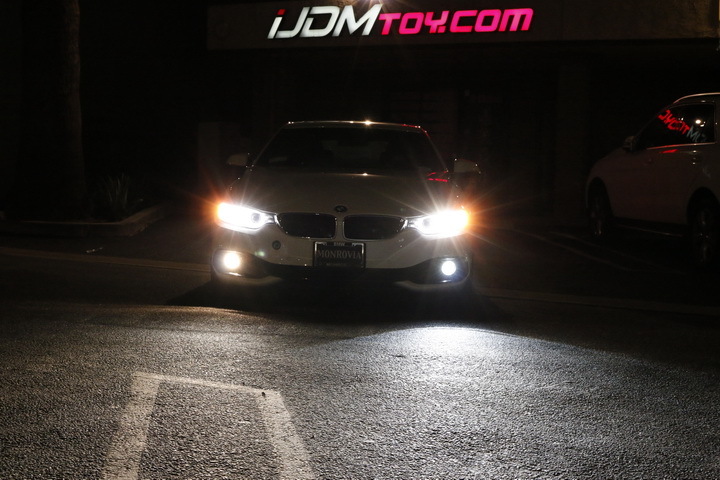 If you are looking to amp up the brightness of your BMW to make it the most attractive luxury car on the streets, there are few better options than going for HID. There are several reasons to install an HID kit. They provide three times more light than standard halogen bulbs. They also consume less energy. 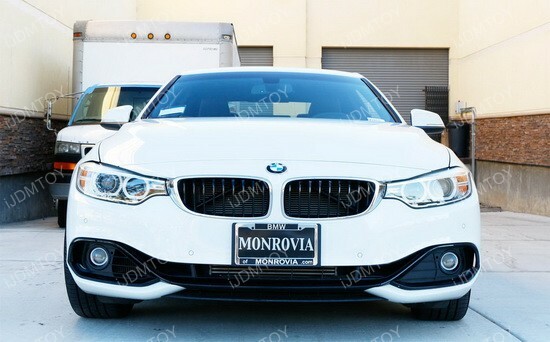 Finally, they not only improve safety aspects of your BMW, but also enhances its style to make it a head turning, neck breaking performance car. If this sounds like the upgrade for you, then the best place to start the conversion process is the HID ready retrofit lens fog lights. Lots of cars on the road today come standard with halogen daytime running lights. 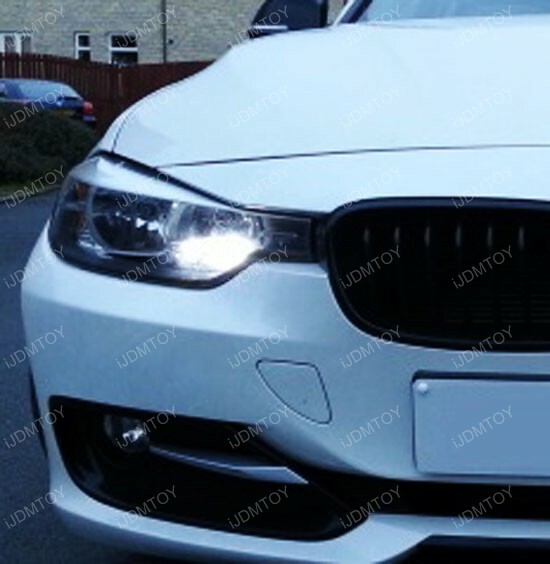 While halogen DRL is a decent starter, no one wants to stick with halogen for very long, especially when there are options like LED daytime running lights with a quick modification. You can opt for LED daytime running lights with this set of 25W high power CREE PWY24W PW24W LED Daytime Running Light replacement bulbs to give your car a whole new look. LED really transforms a car to it’s classier counterpart in such a short time.